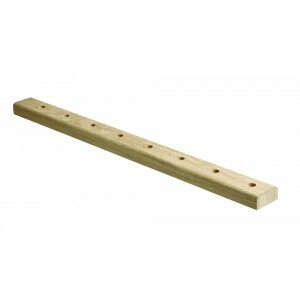 Baserails for use with Elements metal spindles have pre-drilled holes to make installation easier. No further drilling is required on these baserails, you simply apply a bead of adhesive to the bottom of each hole and slot the metal balusters into place. Baserail lengths are available for use on the stairs and for landings, so your balustrade can continue from the rake onto the horizontal. 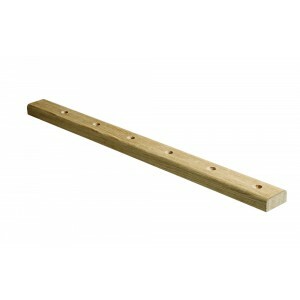 These oak baserails are available in a selection of lengths and can also be cut to the required length. Elements with metal spindles is a stylish range of stair parts that combines classic oak baserails and handrails with trendy black metal spindles that will produce a unique new or refurbished staircase.